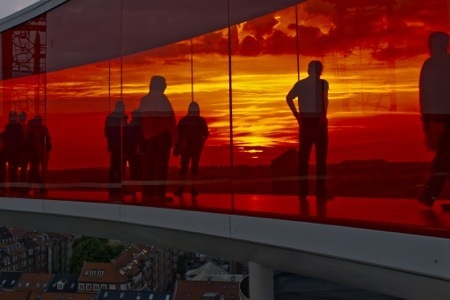 I was back in my home town Aarhus this week, and Olafur Eliasson’s new 360° multi-colored panoramic work on the rooftop of the museum of modern art was great to experience. I spent many years in Aarhus and thought I knew the city well, but seeing it from this perspective was something completely new. Check out my graphic design friend David Benmussa’s three-dimensional and creative take on the classic Joy Division cover here. He cut out hundreds of pieces of cardboard for each individual line on the cover, and the result is very original. David also did a nice job creating the visual identity for the magazine “Volume”. 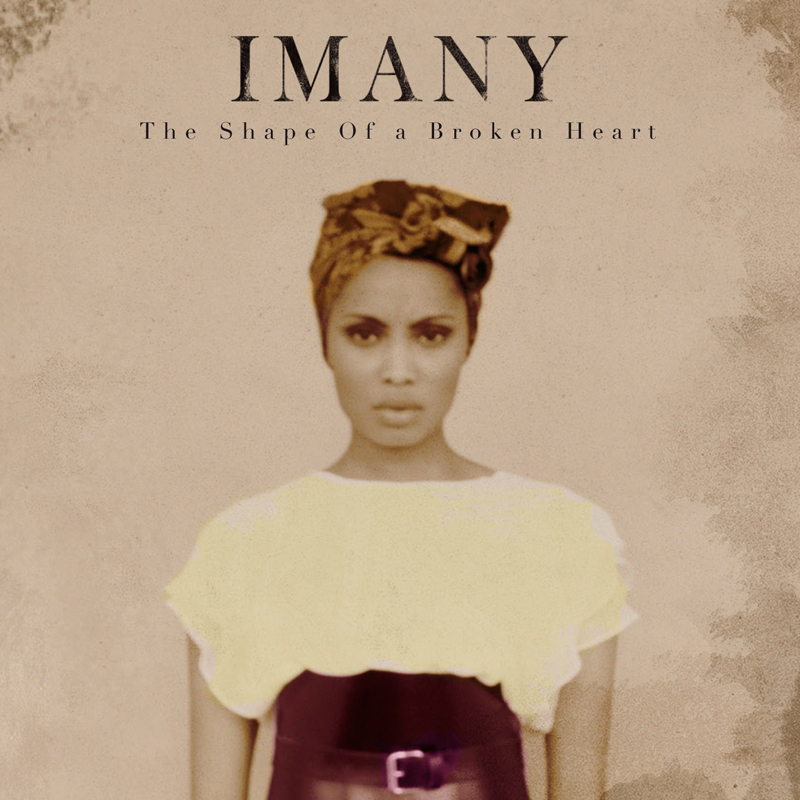 I will be joining Imany on the last leg of her French tour this fall. I had the pleasure of playing on her record, and I’m joining a great team of people, many of them old friends. Her record has already gone Platinum in France, and we’re playing three nights in La Cigale in Paris in September. But before that, we’re starting out with a week in Greece at the end of August, where she is a runaway success, not to mention a few festivals gigs in Reunion Island.